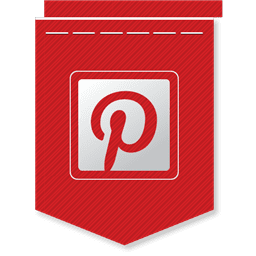 Pinterest is one of the fastest growing social networks online and shouldn’t be ignored as an opportunity to promote your business. Here is a great info graphic from MDG Advertising on how to use Pinterest to reach new customers. To view a larger graphic, click here.